A glorious country house hotel and restaurant set in more than 4 acres of gardens and woodland in the heart of South Devon. 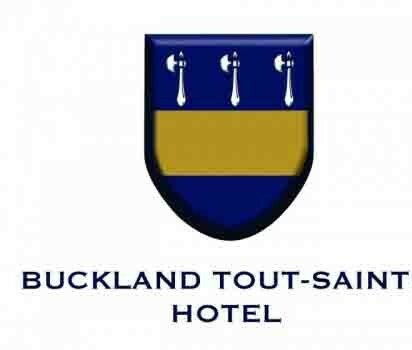 Buckland Tout-Saints is a picture perfect destination for a romantic dinner à deux, a family Sunday lunch or a celebration feast with friends. 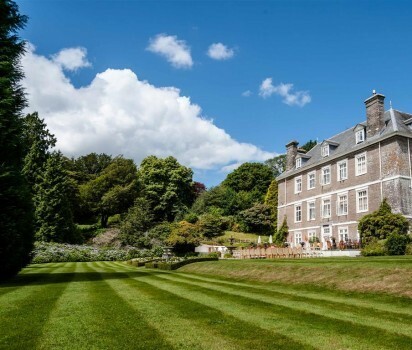 Nestled amid winding country lanes, the majestic 300 year old manor house, Close to Dartmouth and Kingsbridge is a breathtakingly beautiful destination. 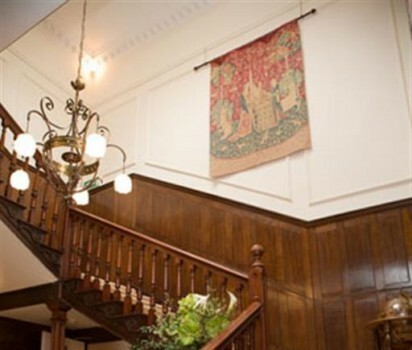 With its sweeping staircase, ornamental fountain, picturesque terraces and sumptuous furnishings, there is an unmistakable air of luxury, the attentive welcoming staff set you at ease as you walk through the grand front door. 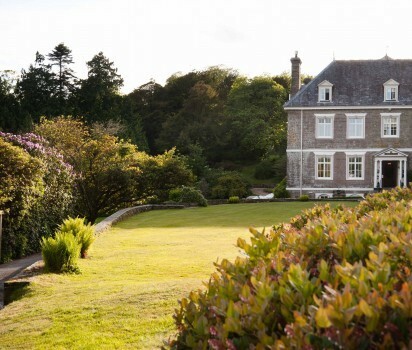 Whether you are looking for a traditional luxury country house hotel feel, or for more contemporary accommodation, Buckland’s 16 bedrooms can cater for all tastes. 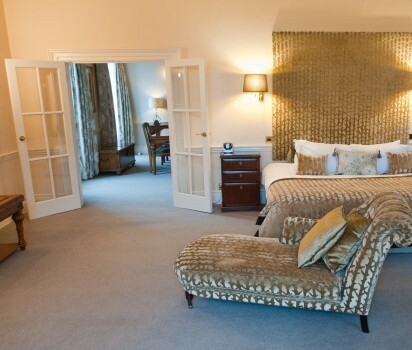 The hotel’s 8 original bedrooms and 2 luxurious suites have all been updated in a traditional Devon country house style, with many boasting four poster beds, and beautifully co-ordinated décor throughout. 6 new bedrooms have also been added, all furnished in a strikingly modern style, and with stunning views across the valley and the Devon countryside beyond. 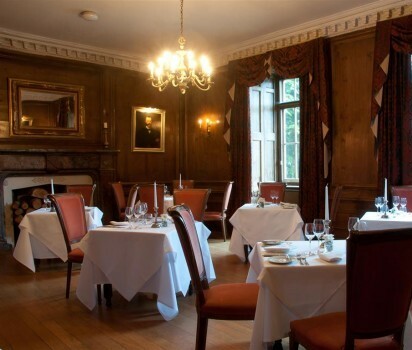 Lunch and dinner is served in the classic surroundings of the Queen Anne Restaurant, with its elegant Russian pine panelling and grand original stone fireplace. 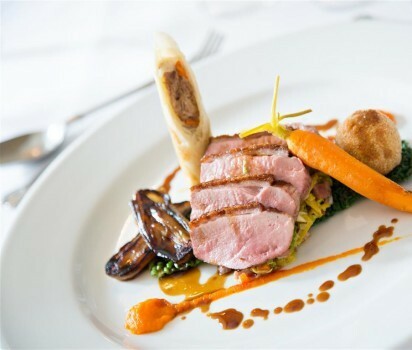 Head Chef Ed Ruewell's enthusiasm and hunger for perfection exude in his menus, and he exemplifies Buckland’s long-established ethos of using locally sourced ingredients to create inventive and appetising dishes for a memorable fine dining experience. 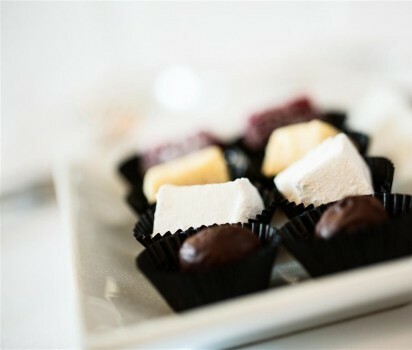 The tempting menu changes seasonally according to the best local produce available from farm, field and fishing boat, with an emphasis on the freshness and quality in addition to being local sorced. 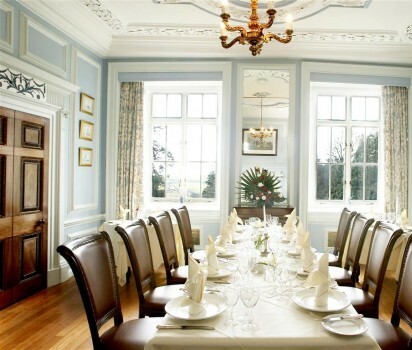 For special occasions, weddings and corporate functions, private dining is available in a choice of the airy and elegant Blue Room with its feature Adam fireplace, and the Kestrel Suite, a spacious function room with doors onto the terraces, for events up to 120 guests. 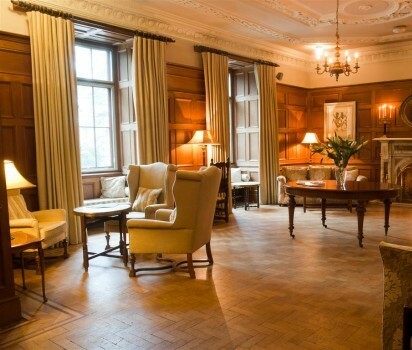 Afternoon tea is also served daily, either in the lounge with its deep comfortable sofas and crackling fire or on the terraces overlooking the croquet lawn on finer days. 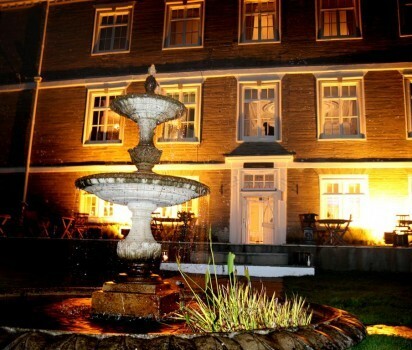 Buckland Tout-Saints Hotel is privately owned by the Eden Hotel Collection, winners of the ‘AA Small Hotel Group of the Year’ 2014-2015.